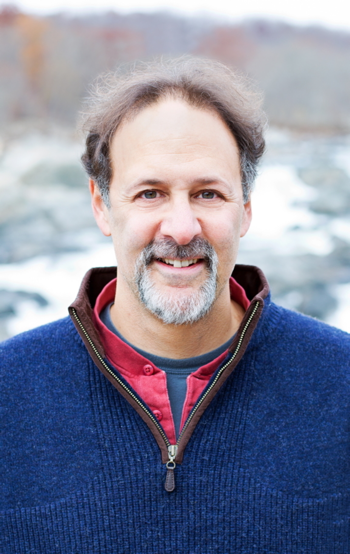 Jonathan S. Adams is a conservation biologist, writer, and former program director of the Nature Conservancy’s Conservation Knowledge and Communities Program. His latest book, Nature’s Fortune, written in collaboration with Mark R. Tercek, was published by Basic Books and was the winner of the 2014 Green Prize for Sustainable Literature Award in the category of Business. Jonathan’s previous book, The Future of the Wild: Radical Conservation for a Crowded World was published by Beacon Press. He also is coauthor of The Myth of Wild Africa: Conservation Without Illusion and coeditor of Precious Heritage: The Status of Biodiversity in the United States.